Don has over 38 years experience in the insurance industry, of which the past 20 years have been as a principal of an insurance broking company. 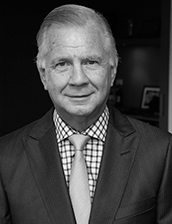 Prior to broking Don held senior management positions with leading Australian insurers. In those positions he was exposed to Corporate business across all sectors. Don has extensive experience in all areas of broking with a client base of small and medium enterprises through to complex Corporate accounts. Don’s main focus in recent times has been to expand Grange’s SME portfolio and to tailor specific industry insurance facilities. Ken has over 45 years insurance experience and is highly regarded in the insurance industry for his expertise in the international mining industry. 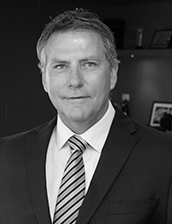 Ken has held a director’s role for two major insurance broking houses for over 22 years and was the principal broker for the Western Mining Corporation account for over 11 years. Ken in recent times has specialised in Education Institutions, scheme facilities and large Workers Compensation placements. 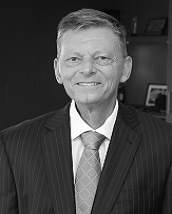 Steve has over 36 years experience in the insurance and broking industries. Steve has held a director’s position for 21 of his 26 years in the broking industry and his main focus has been to provide tailored insurance solutions for Commercial, Rural/Agricultural and Marine Industries. Ray was formerly a Senior Account Manager of international broker Jardine Lloyd Thompson (JLT). 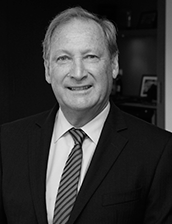 Ray has 45 years insurance broking experience and was personally responsible for servicing several of JLT’s largest corporate clients which included Burswood Casino, Automotive Holdings Group and Mitchell Logistics. In his role at Grange Ray handles a broad range of clients from SME package business through to Corporate account placements. Dean Cook started his career with QBE Insurance in 2001 and gained considerable experience as a commercial underwriter. In 2006 he moved to a Perth based general insurance brokerage where he was responsible for managing a large portfolio of commercial clients. 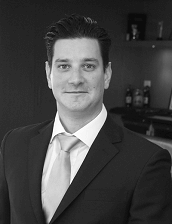 In December 2011 Dean joined Grange Insurance Solutions as an Authorised Representative until his recent appointment as Director of Grange on 1 January 2016. Dean strives to provide the highest level of service and advice to all his clients and is actively involved in a network of referral business with industry professionals.